Very good customer service. We searched around and Baunat was the right choice. The earrings are very nice. I discovered Baunat on the internet; After seeing the reviews, I ordered a jewel. I asked Baunat for speedy delivery, and bravo to Baunat for his professionalism and respect for the customer. 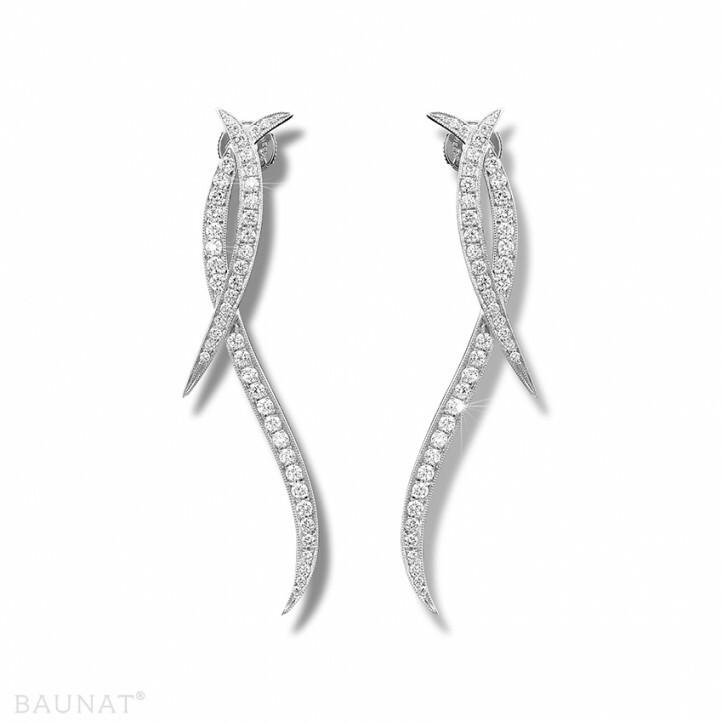 The diamond earrings I ordered are beautiful, now I am waiting for the opinion of madame that should be identical to mine. A big thank you to your team. A house to recommend. How can we announce our engagement with more than just a shot of our engagement rings? Which present would be ideal for my husband? We recommend a unique black diamond ring. BAUNAT has some lovely black diamond rings in its collection.